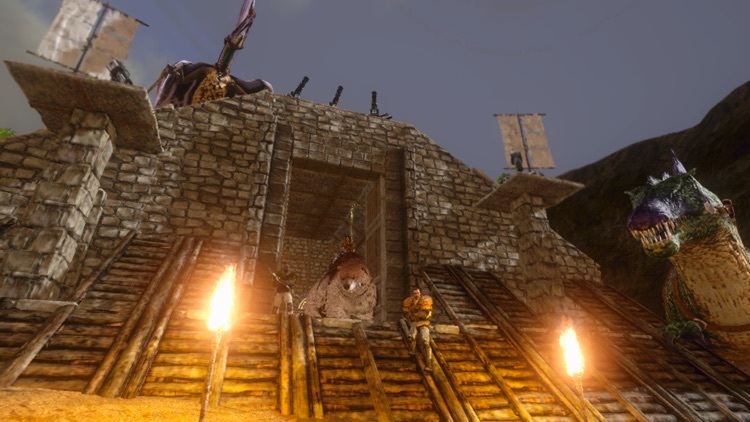 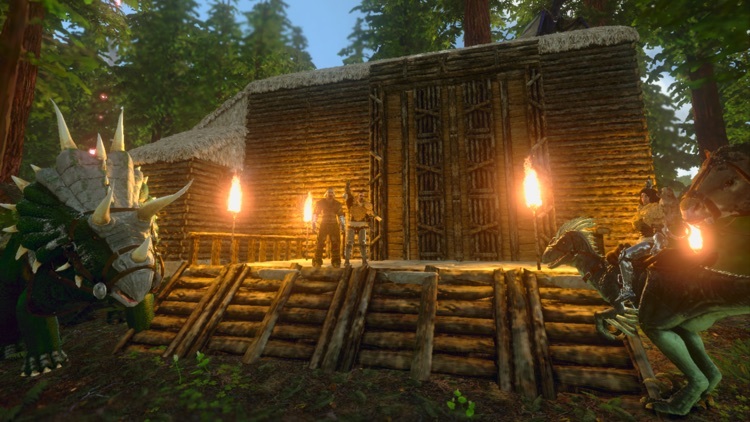 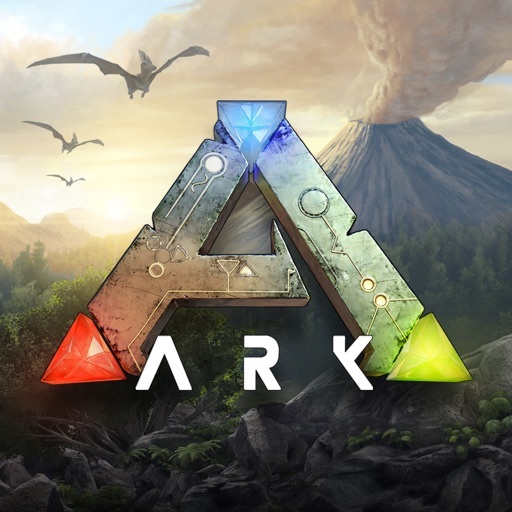 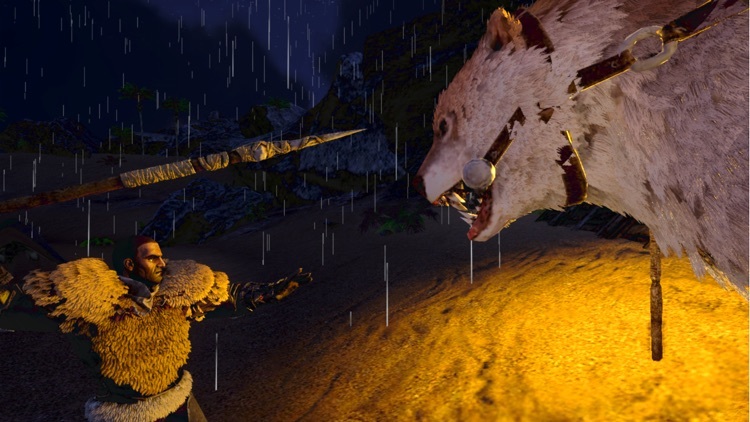 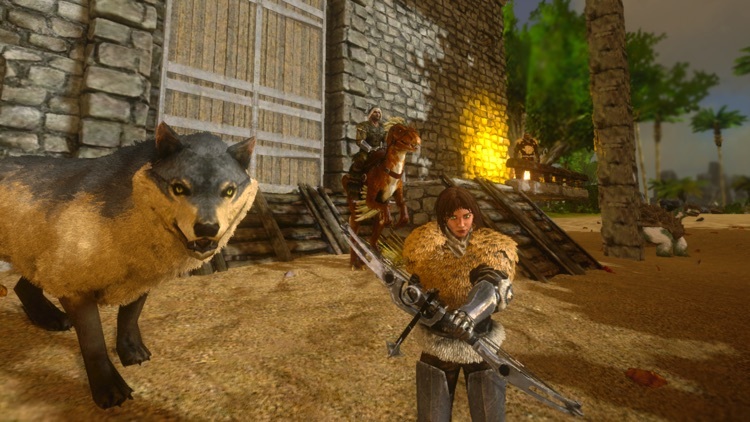 ARK: Survival Evolved takes your usual survival game and adds a truly prehistoric twist. 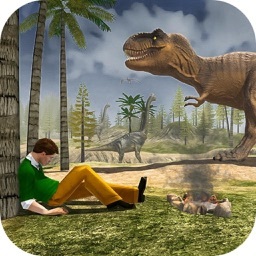 Based on the hugely popular PC and console game, the dinosaur packed game features more than 80 different unique breeds. 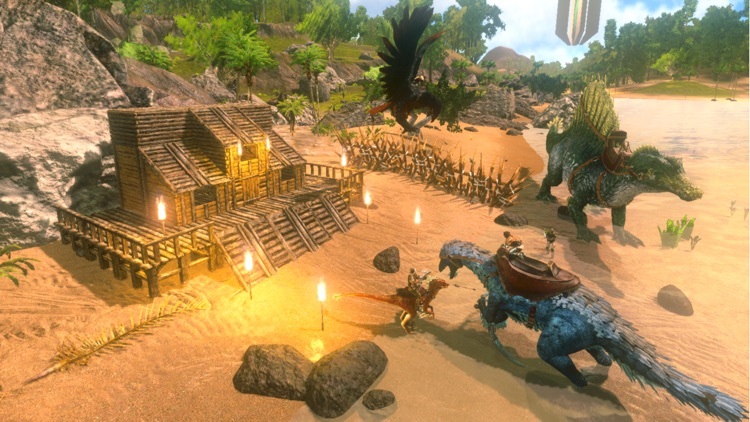 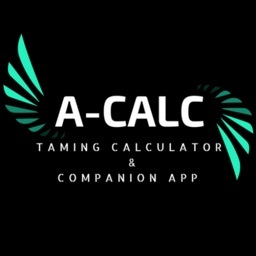 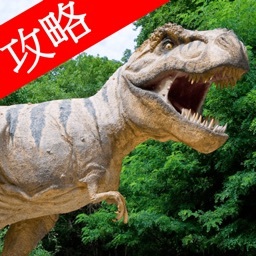 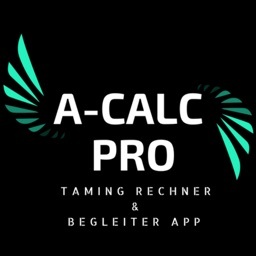 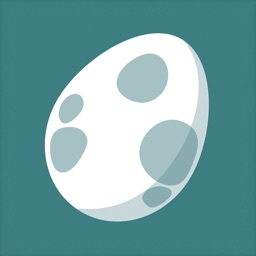 Based on the hugely popular PC and console game that arrived in 2017, the new iOS title features more than 80 dinosaurs for players to capture and tame.